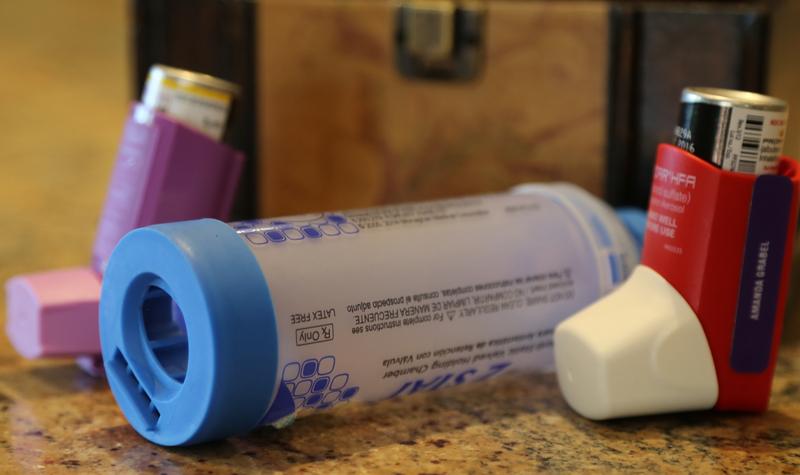 Experts at National Jewish Health say most children who use inhalers make common mistakes that prevent effective treatment of asthma. One of the biggest is not using a spacer, which can prevent about 80 percent of the medication from reaching the lungs. 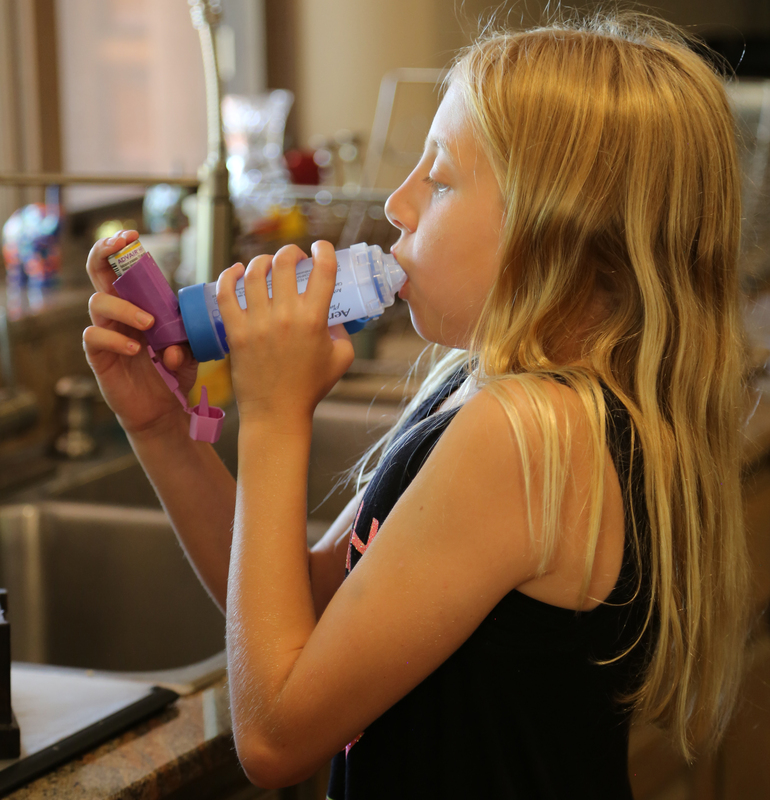 DENVER — Common mistakes taking inhaled medications for asthma leave many patients with uncontrolled asthma, leading to unnecessary asthma attacks, emergency room visits and hospital admissions among the seven million children with asthma in the United States. Poor inhaler technique fails to deliver medications deep into the airways where they are needed. Among the more common mistakes children make is using an inhaler without a spacer, a plastic tube attached to the mouthpiece. When children activate the inhaler, the spacer lets the medication mix with air so that it can be inhaled more effectively. For smaller children, spacers often are paired with masks to make the process easier. 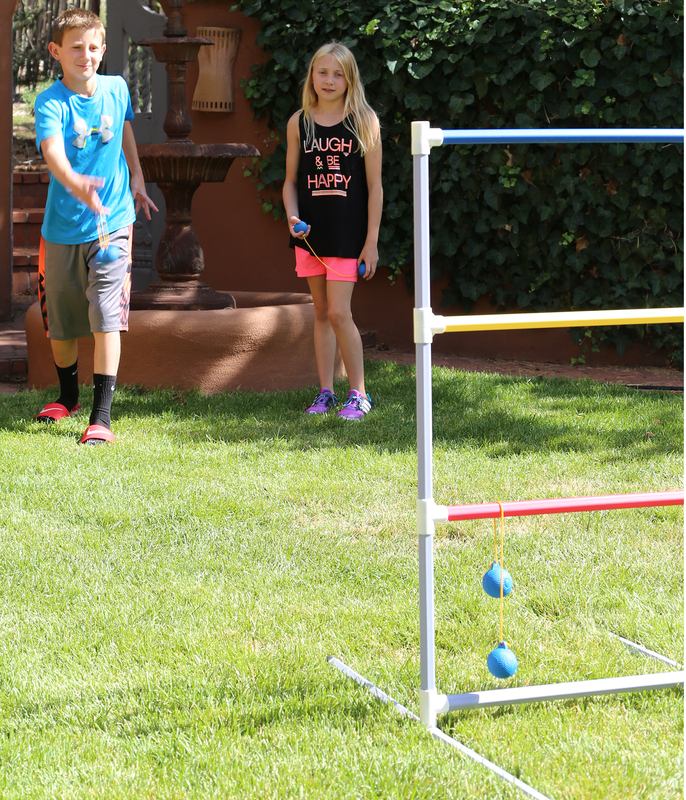 After seeing doctors in three states, the Grabels took Amanda to see Dr. Lanser at National Jewish Health in Denver and were relieved by his evaluation. Always stand when using an inhaler. Standing allows the lungs to fully expand so the medication can get where it is needed most. Look straight ahead. You want to make sure your head is in a neutral position, not leaning forward or backward. This will help direct the medicine into your airways and prevent it from collecting in your mouth. Before you inhale, exhale. Have your child take some normal breaths and then a big, deep breath, then fully exhale so the lungs are empty. Then, when your child inhales, the medicine gets deep into the lungs. Inhale slowly. Even if you are having trouble breathing at the time, be sure to inhale your medicine slowly. If you hear a whistling sound from your spacer, you know you are inhaling too quickly. Close your lips around the mouthpiece. Because the medicine is aerosolized, it can easily escape the mouthpiece, so be sure to make a tight seal with your lips to get all the medication into your lungs. For a list of common mistakes children make while using inhalers and how to correct them, click here. National Jewish Health is the leading respiratory hospital in the nation. Founded 117 years ago as a nonprofit hospital, National Jewish Health today is the only facility in the world dedicated exclusively to groundbreaking medical research and treatment of patients with respiratory, cardiac, immune and related disorders. Patients and families come to National Jewish Health from around the world to receive cutting-edge, comprehensive and coordinated care. To learn more, visit njhealth.org. Amanda Grabel`s asthma symptoms were drastically reduced after experts at National Jewish Health taught her how to correctly use her inhaler and get the most medicine to her lungs as possible. After learning how to use her inhaler properly, Amanda Grabel was able to be active again, without worrying about her ability to control her asthma. Amanda Grabel`s asthma was so severe that her life was in danger. 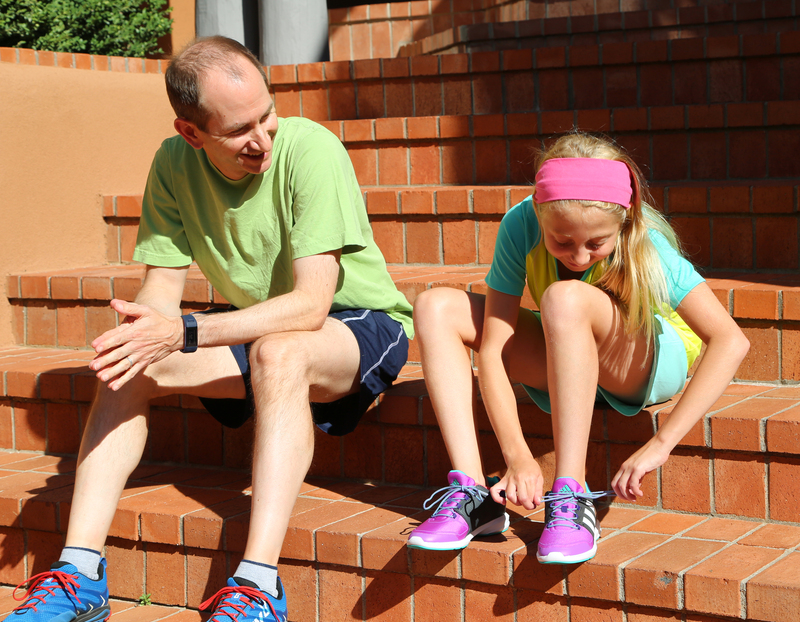 Doctors at National Jewish Health taught her the best techniques for using her inhaler after spotting some common mistakes, and she was able to control her asthma and return to a healthy, active lifestyle.